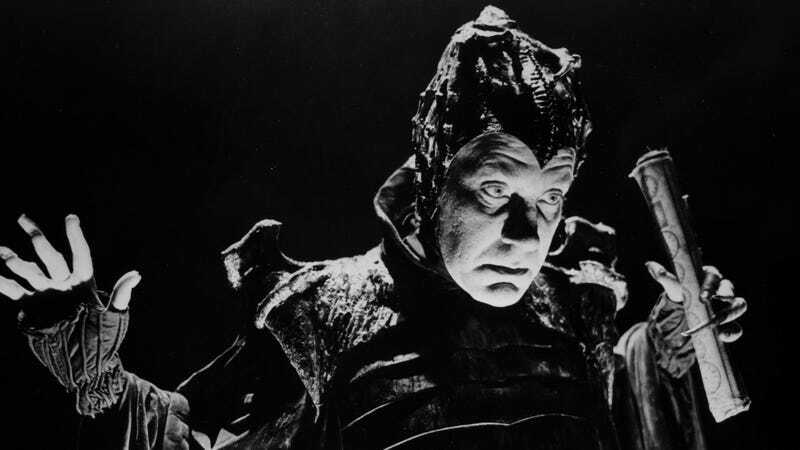 Now, it sounds like Apple wants to put itself in the Time Bandits business, with Deadline reporting that the tech company is pursuing the rights to a TV show based on Gilliam’s 1981 odyssey. This isn’t the first time the idea’s been raised—Gilliam himself suggested such a series, which would presumably build on the episodic nature of the film, was in the works, potentially as part of his old content deal with Amazon—but it does seem a little more concrete this time around. The series is reportedly being developed by Anonymous Content, Paramount Television and Media Rights Capital, with Gilliam himself in a non-writing executive producer role. The real challenge for the project, of course, will be matching the original’s tone, a mixture of bitter cynicism, screwball comedy, and outright wonder that was a key component of what made Gilliam such a visionary in his prime, and which has been so lacking—in his work, and others’—in the decades since.